"Your credit card statement will show a charge from CLKBANK"
Important Note: If you have any problems accessing your order files, please don’t panic. 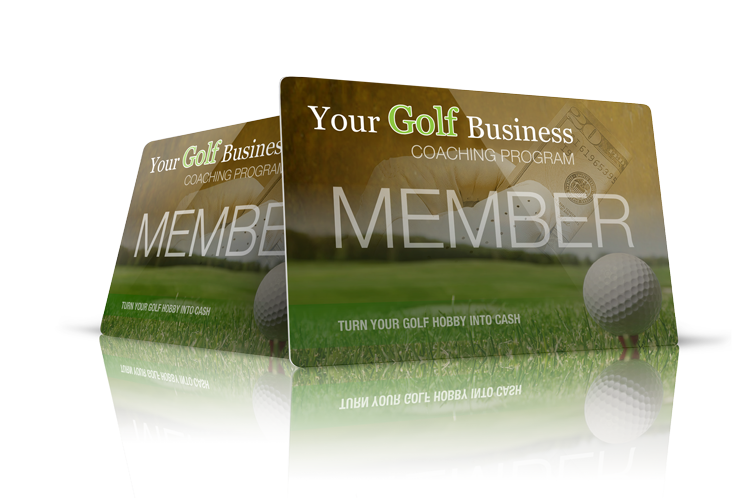 Just email: support@consistentgolf.com and we’ll do our best to help you. ClickBank is the retailer of products on this site. CLICKBANK® is a registered trademark of Click Sales, Inc., a Delaware corporation located at 917 S. Lusk Street, Suite 200, Boise Idaho, 83706, USA and used by permission. ClickBank’s role as retailer does not constitute an endorsement, approval or review of these products or any claim, statement or opinion used in promotion of these products. And Jeff Richmond is a pen name used b the author. Disclaimer: Every effort has been made to accurately represent our product and it's potential. Each individual's success depends on his or her background, dedication, desire and motivation. As with any business endeavor, there is an inherent risk of loss of capital and there is no guarantee that you will earn any money. ClickBank is the retailer of products on this site. CLICKBANK® is a registered trademark of Click Sales, Inc., a Delaware corporation located at 917 S. Lusk Street, Suite 200, Boise Idaho, 83706, USA and used by permission. ClickBank's role as retailer does not constitute an endorsement, approval or review of these products or any claim, statement or opinion used in promotion of these products.